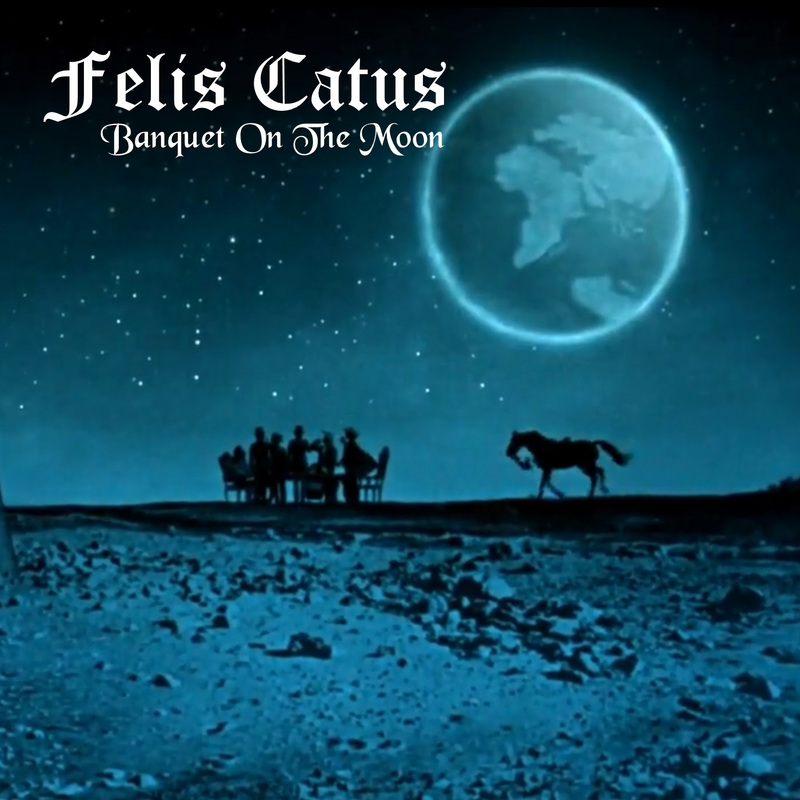 “Banquet On The Moon,” the album’s title track is steeped in chaos and heaviness. Producing some of the finest twists and turns that have yet been seen. Truly it is an exciting prospect of seeing this song performed live. “Cydonia,” is a snarling mess of a song. It produces some solid melodies and twists, but sometimes loses focus. “Baron Munchausen,” a song that diverges from one point to another almost effortlessly. It is an interesting song and one that is sure to produce a fine reaction when performed live. “Eternity,” a song that is steeped in darkness and evil, a fine and fitting finale to the album. The album is out on 25th September via Masked Dead Records.